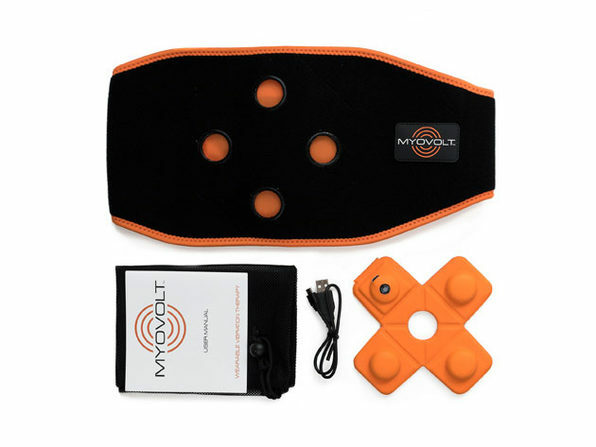 Warm up, loosen, and relax sore or stiff back muscles with the MYOVOLT Back Massager Kit. 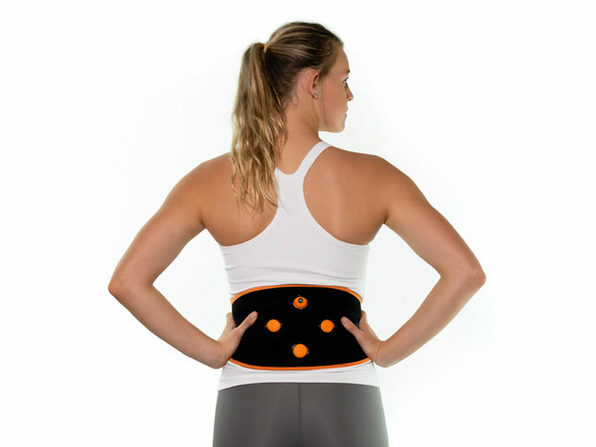 Clinically proven to help warm-up and promote flexibility and soreness relief, this cutting-edge, wearable vibration massage garment is perfect for warming up before you work out or recovering afterwards. 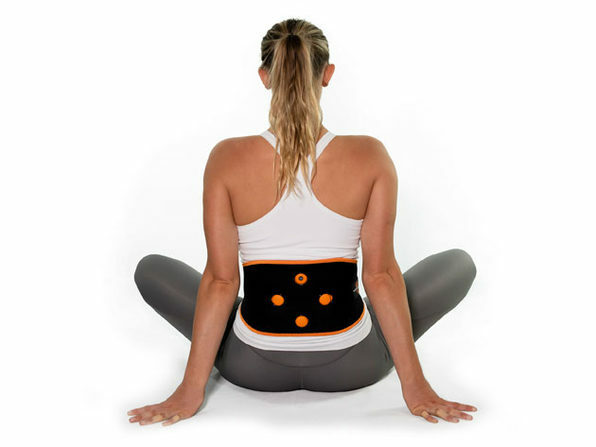 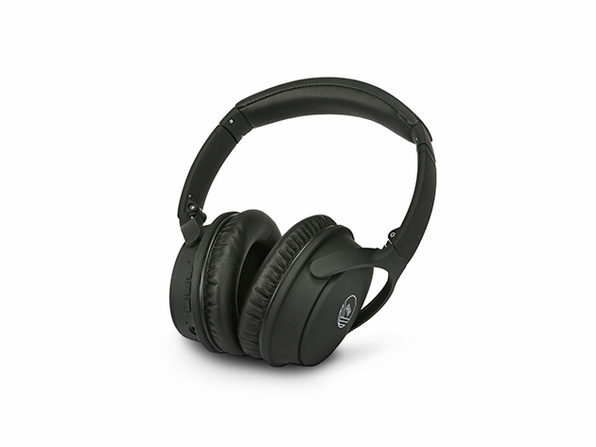 You can select between three vibration programs for optimal massage treatment and use for up to 10 treatments before needing to recharge.